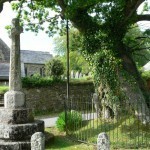 Old Disused churchyard with ancient Yew tree and interesting wild flowers. 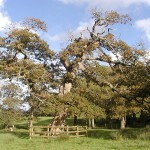 Oaks. 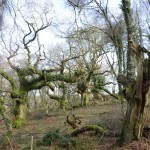 Nationally important site for lichens. 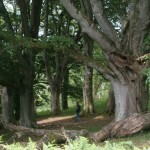 Beech pollards and ancient oaks. 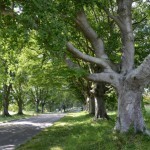 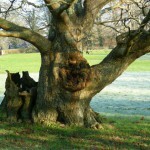 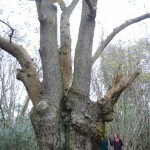 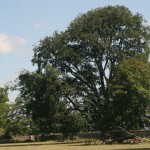 Ethy Park Woods has 75 large oaks, ash, plus a beech. 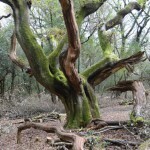 A grazed, medieval forest with oak pollards which is rich in uncommon lichens and bryophytes. 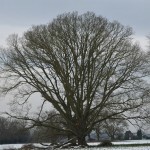 514 trees recorded including Oaks, Sweet Chestnut and Birch. 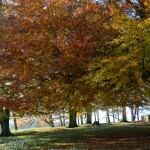 196 trees recorded including 82 Oak pollards and the stunning Beech avenue. 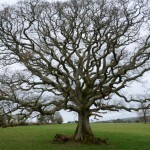 Hundreds of Oak & Beech. 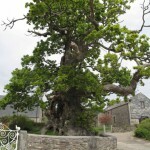 631 trees recorded including Oak, Lime and several rare endemic Whitebeam. 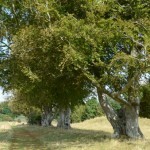 1008 trees recorded including Beech, Ash, Lime, Oak and Hawthorn. 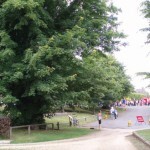 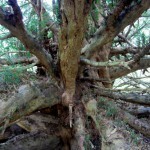 136 trees recorded including Beech, Horse Chestnut and Yew. 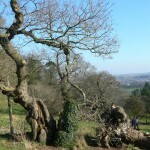 229 trees recorded including Sweet Chestnut, Ash and various Champion trees. 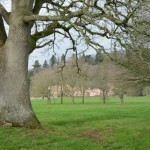 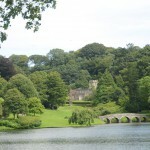 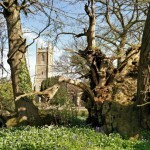 274 trees recorded including Beech, Oak, Sweet Chestnut, Lime and champion rare trees in the Garden. 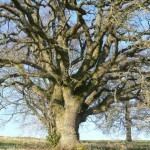 294 trees recorded including Oak, Crab Apple, Ash and Beech.